Sleek. Mysterious. Superman. 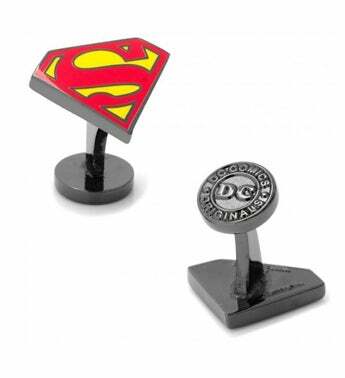 These Black Enamel Superman Cufflinks have a fixed backing with the DC logo. They will make the perfect gift for any fan or hero in your life!